Price ReductionA piece of Prospect Heights. 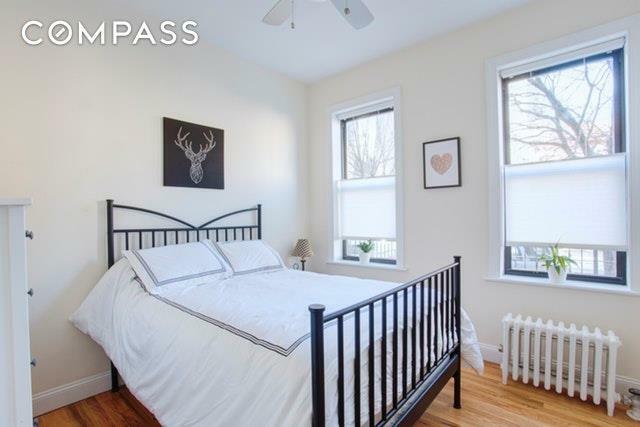 Nestled between historic brownstones, modern new developments and mom and pop shops rests 382 Prospect Place, Apt 102, an affordable two bedroom apartment in a boutique cooperative apartment building in bustling Prospect Heights. The apartment features 9 ft ceilings, hardwoods floors, crown molding, and open concept living. Each bedroom contains ceiling fans and ample closet and storage space. The owners added split duct air conditioning units to help cool you down on those hot summer days. 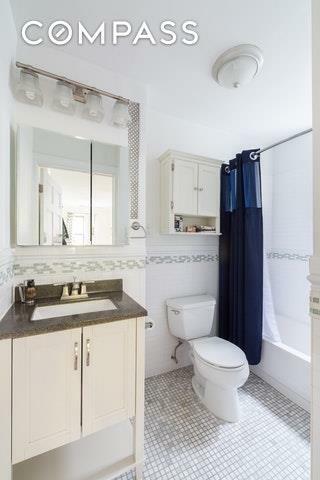 The bathroom is decorated with white subway tile, a marble topped vanity, and a deep window sill for storage. 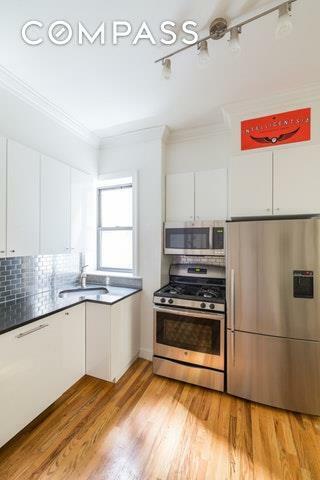 The apartments modern kitchen contains granite counter tops, white lacquer cabinetry, stainless steel appliances, a Bosch dishwasher and a stainless steel subway tile back splash. 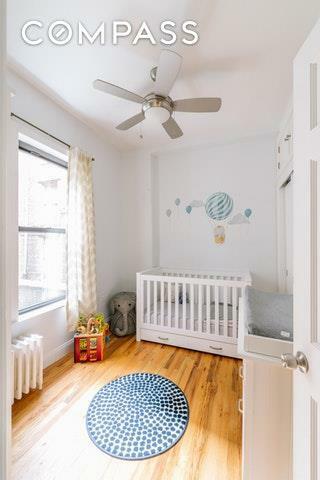 The cooperative amenities include voice intercom, video security, a private laundry room, bike storage room, personal storage cages, and a renovated and furnished roof deck with views of Manhattan and Brooklyn skylines. Location, location, location! A few minutes walk from the apartment will bring you to the Brooklyn Museum, Grand Army Plaza, Prospect Park or the Barclays Center. On the same block of the apartment rests Underhill Playground, an excellent neighborhood playground for kids of all ages. A stones throw from nearby bars and restaurants on Franklin Ave., Washington Ave. and Vanderbilt Ave. which are too many to list but include Bearded Lady, The Way Station, Weather Up (speakeasy), Olmstead, Faun, Ample Hill Creamery, Little Cupcake Bakeshop and many more. The neighborhood offers an easy commute into Manhattan with access to numerous trains such as the 2/3/4/5/Q/B/C. Listing courtesy of Alex Heydt of Compass.